Temirkhanov was convicted of murdering Budanov, and died in prison. His funeral stirred the entire North Caucasus. Tens of thousands of people, not just from Chechnya, turned up to pay their respects. Even a number of Chechen officials joined the crowd. Messages calling Temirkhanov a “Shaheed who gave his life for the Chechen people” went viral on Chechen social media. 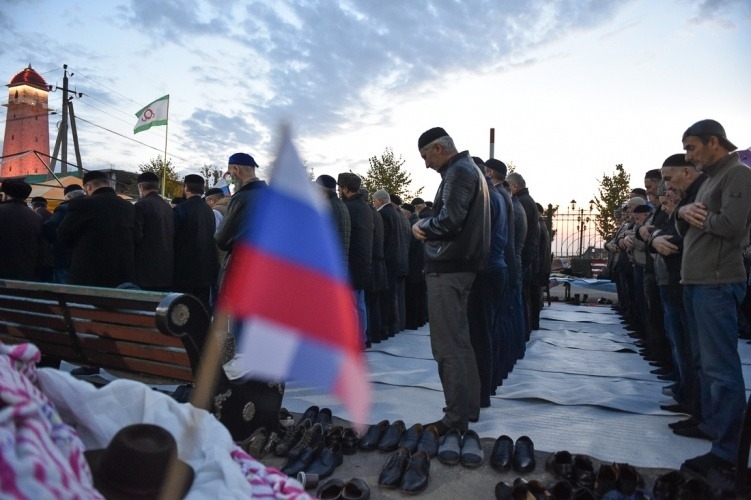 Chechen president Ramzan Kadyrov also attended the memorial service and tried to strike a balance between supporting the prevalent national sentiment and professing his loyalty to the Kremlin. That is probably why he officially maintained that a miscarriage of justice had occurred in Temirkhanov’s case, a cover that allowed Kadurov to attend the funeral of someone who was wrongly accused of murder, not of someone who had murdered a former Russian officer.